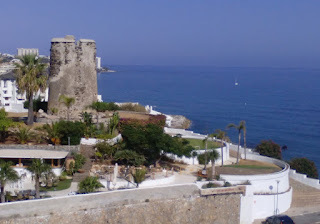 The Andalusian ombudsman has come down hard on Benalmádena town hall for failing to see that the area around the 16th century watchtower in Torremuelle is returned to its original state after a local restaurant owner built a wall and installed benches as well as painting some of the ancient stones white in 2012. While the ombudsman had previously criticised the former PP run council for being slow in providing the requested paperwork, the office has been harsher with the present local government in its most recent letter for failing to respond to any of its correspondence regarding the tower, which is listed as a BIC (asset of cultural interest). The letter said that the current mayor, Víctor Navas, could be “failing to comply with his legal duty to collaborate with this institution in its investigation and inspections”. Local residents originally took their complaints to the ombudsman as they considered that the restaurant had “violated the cultural values that the watchtower and its surroundings represent”. They also complained that the work was carried out without planning permission in an area where the removal of land, construction and urbanisation are prohibited. 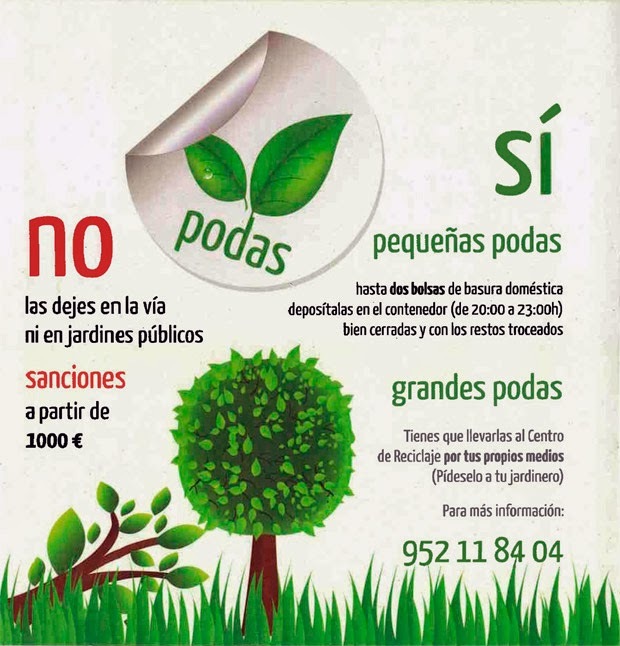 The Malaga public prosecution opened an investigation in May 2015 and in November last year the town hall announced that it would act on the ombudsman’s demands and order the offending features to be removed. However residents have since complained that in April the restaurant owners repainted the plastering that had been “illegally” carried out on public land. The council had provisionally put up barriers between the restaurant and the protected public land however “the owners separated them so that their clients could access the tower as if it were part of the restaurant,” said the complaints.